Angel Olsen has shared another new track from her upcoming rarities compilation, Phases, titled “Sans.” It’s a previously unreleased song, with a minimal sound solely comprising Olsen’s voice and guitar. Listen to the track below, and take a look at Olsen’s remaining 2017 tour dates. Phases is out on Friday via Jagjaguwar. 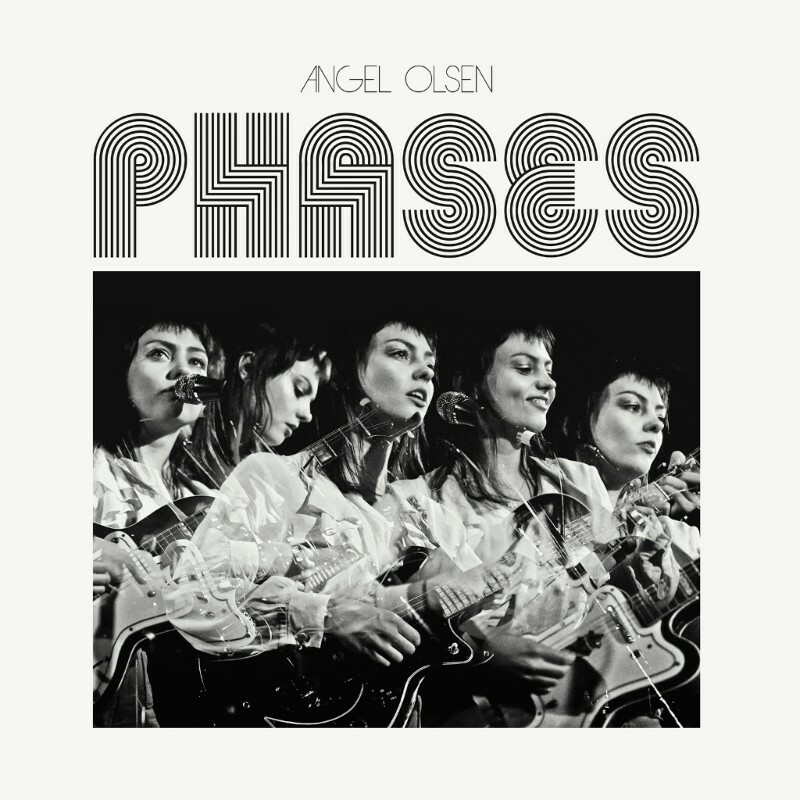 Phases follows Angel Olsen’s 2016 album My Woman. Angel Olsen’s My Woman was one of our Top 50 Albums of 2016.